Voting for our Autumn Elections is now open. This is your chance to have your say on who will represent you and make your voice heard at University, at your Halls, and in all aspects of student life at Southampton. Still thinking about which role to go for? 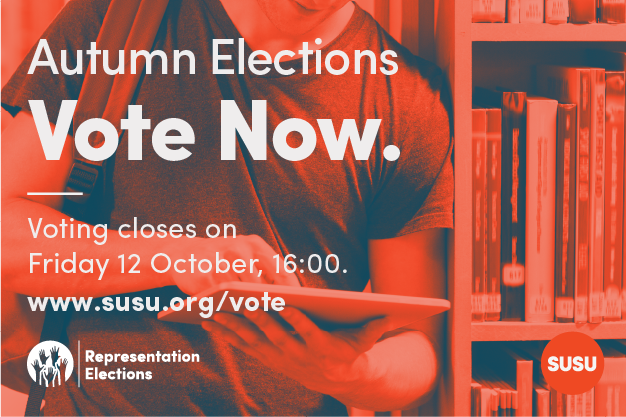 The deadline for nominations for our Autumn Elections is Monday 16 October at 13:00, which means you have a whole weekend to decide which role is best for you and get your nominations in. 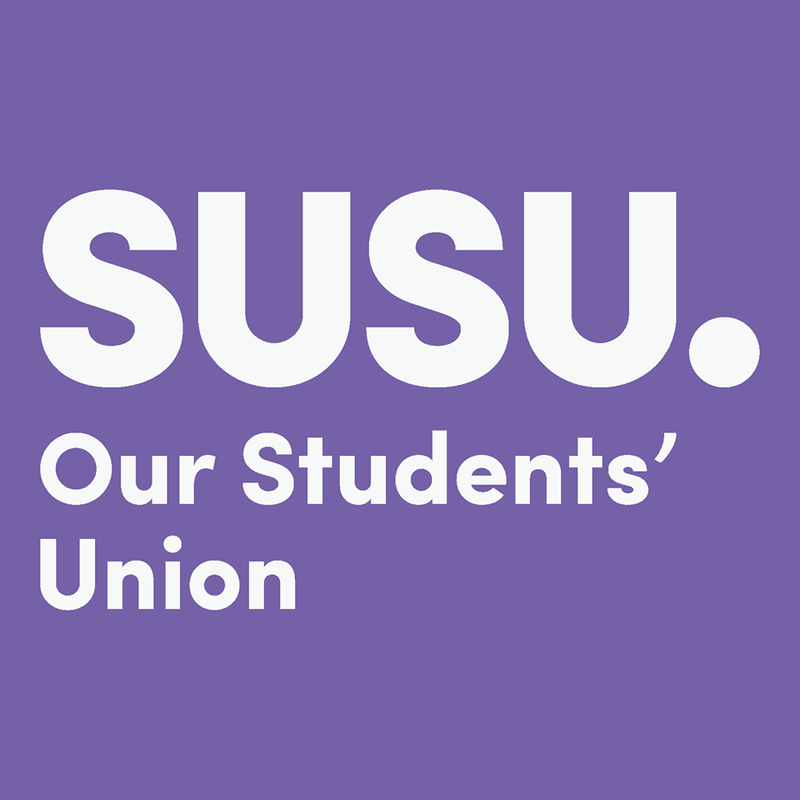 Getting involved with democracy at the Union opens up a huge range of opportunities and experience, including leadership and communication skills, representing the views of others to a board or committee, plus the chance to share your own ideas and see them implemented.